A new study of human, Neanderthal, and Denisovan genomes pushes back the date our prehistoric cousins split off from early modern humans. What they found: Neanderthals and Denisovans came from the same lineage that split off from ours about 744,000 years ago - almost 250,000 years earlier than previous studies indicated. Roughly 300 generations later — a fairly short time, in human evolutionary terms — the Neanderthals and Denisovans split off from each other. Why it matters: Despite a growing number of fossils and a shared genetic history, we know fairly little about our most recent ancestors. We knew that Neanderthals and Denisovans were closely related enough to interbreed with each other and humans, but much of our shared past remains murky. Past studies of Neanderthal genomes found they contained a high number of recessive genetic traits characteristic of inbreeding, which led researchers to conclude that there were only a few thousand Neanderthals in Europe. This study, however, estimates that there were tens of thousands of our ancient cousins in Europe, and that the high numbers of recessive mutations could be explained by living in small, genetically isolated sub-populations. 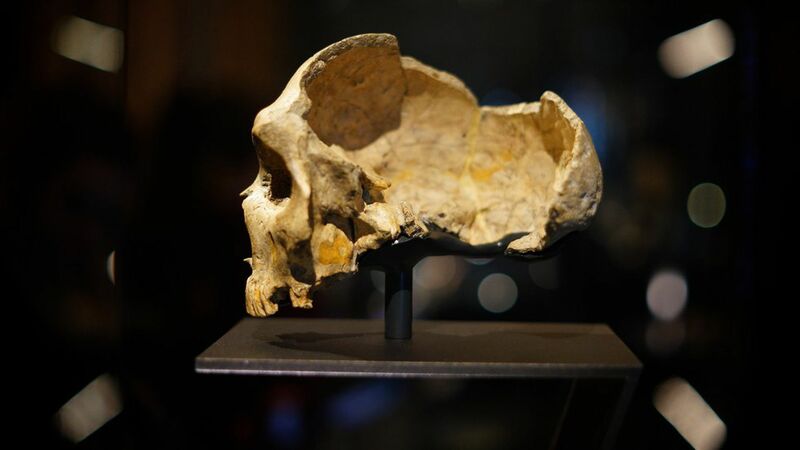 What they did: The scientists compared the genomes of modern Eurasians, modern Africans, and Neanderthal and Denisovans. They found some mutations were shared among all of the genomes, while others were only shared by Neanderthal and Eurasian genomes.